Pipes Alive! is a series of short organ concerts offered on the first Sunday of the month, January to June, at 12:30 p.m. 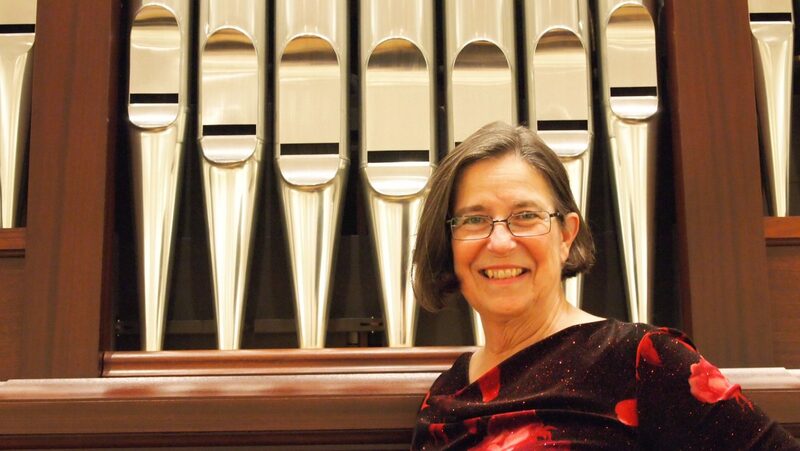 This month’s concert features Christa Rakich, organ artist-in-residence at St. John’s, who recently retired from a position as music director at St. Mark the Evangelist Church in West Hartford. She lives in Bloomfield and maintains an active career as a performer and recording artist.